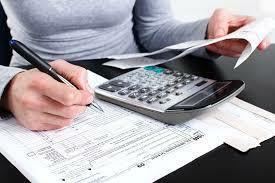 J&A Income Tax can help you with all of your tax needs. 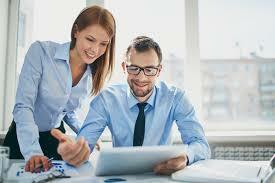 We provide services for personal and businesses. Whether you are just filing your annual taxes are need assistance planning for this years taxes, our tax professionals will ensure that you are on the right path. We have been serving the community since 1968 and pride ourselves on providing exceptional service.